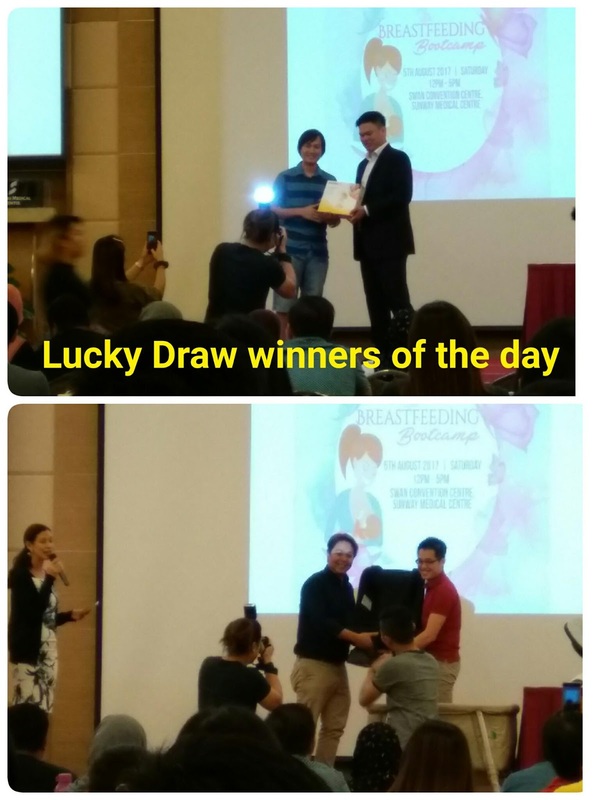 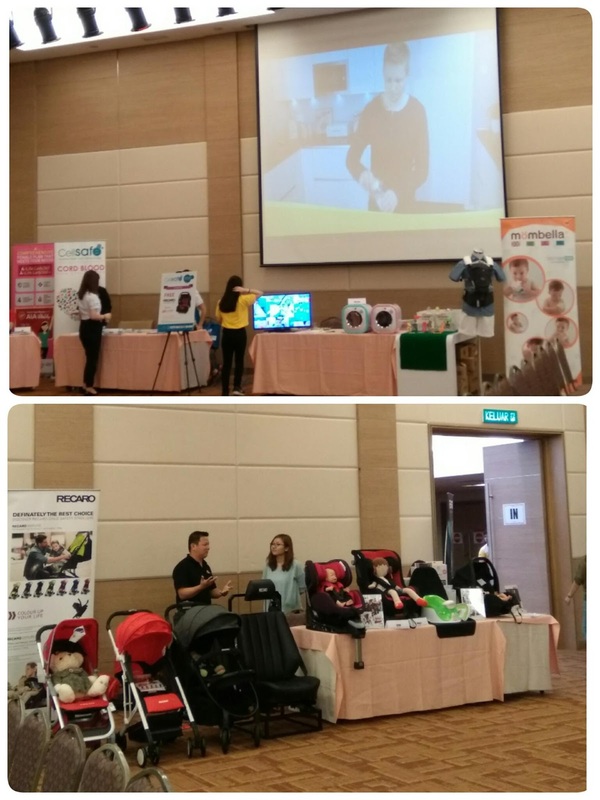 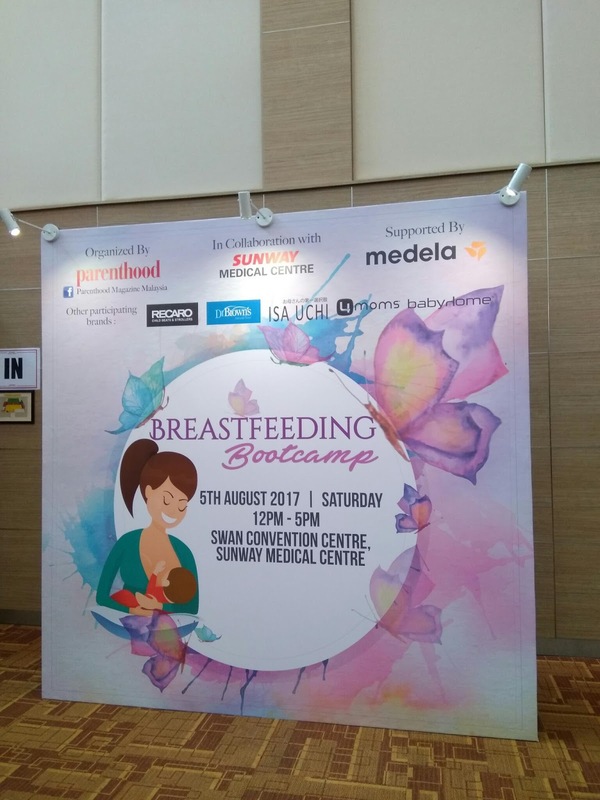 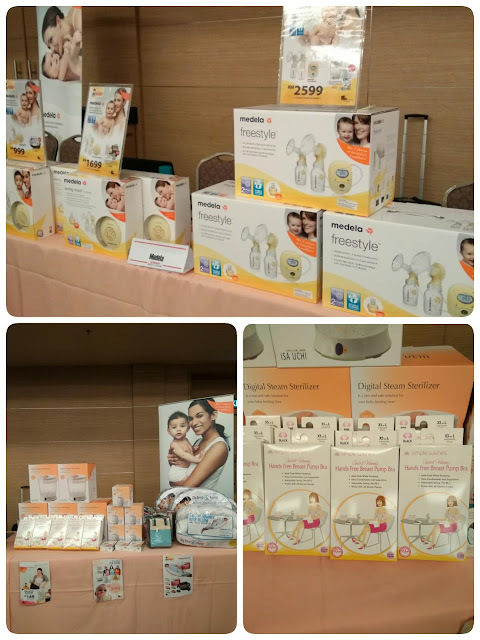 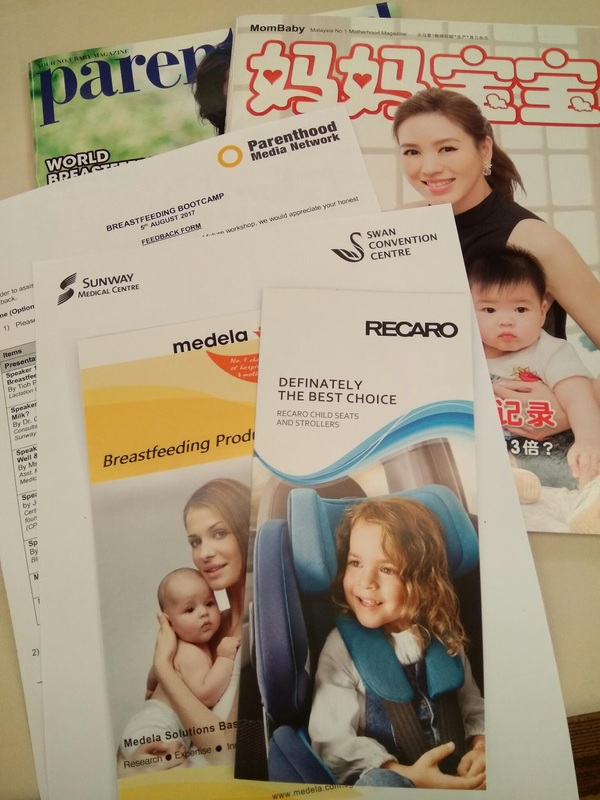 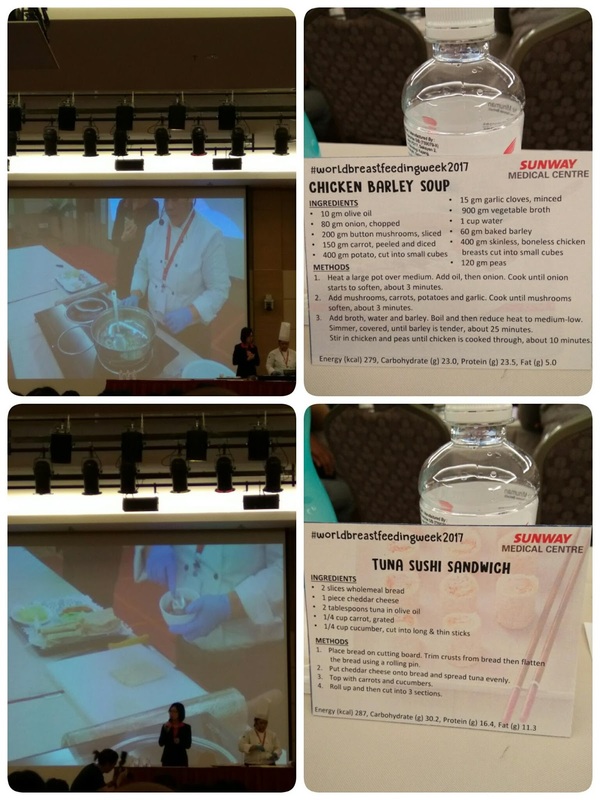 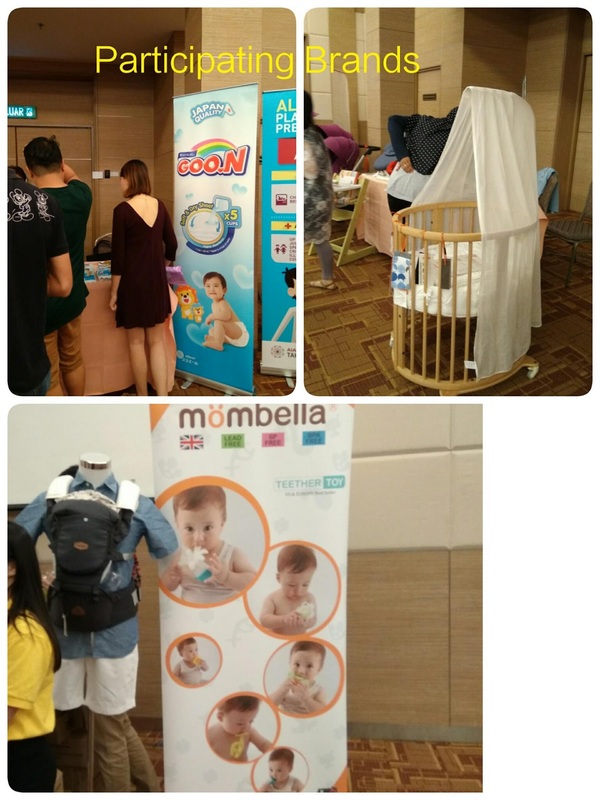 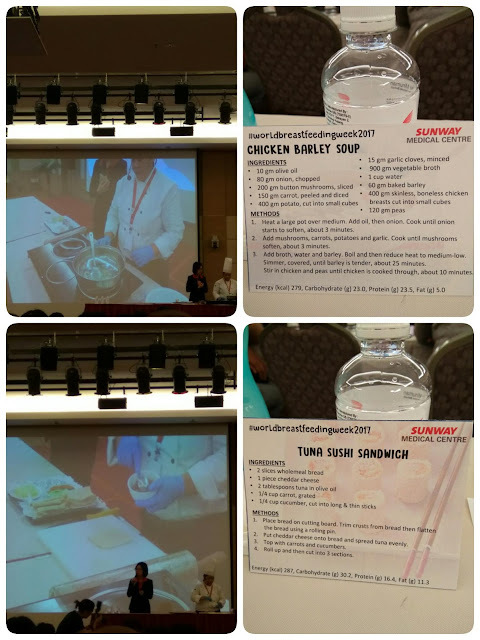 👉 I had no regret to joined Breastfeeding Bootcamp last weekend organised by Parenthood Magazine Malaysia in collaboration with Sunway Medical Centre and supported by Medela Malaysia. 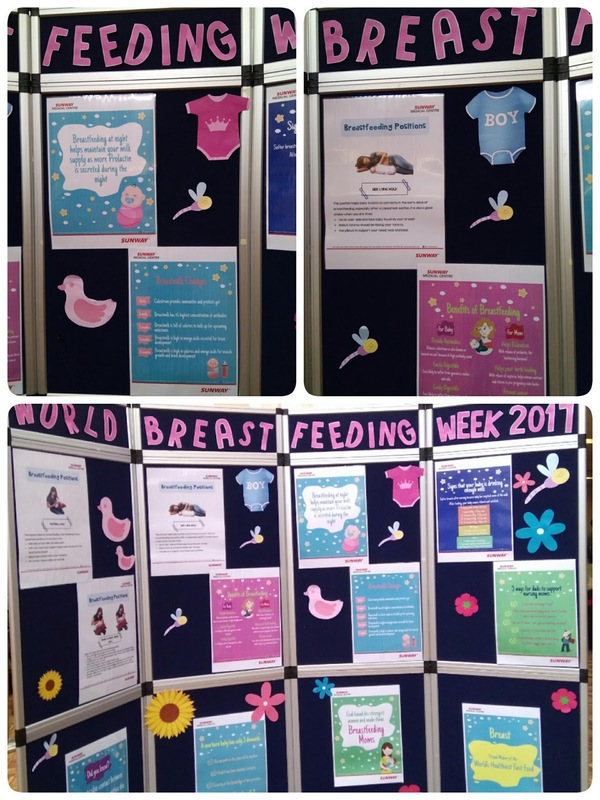 👉 Learning from A-Z about breastfeeding in conjunction with World Breastfeeding Week. 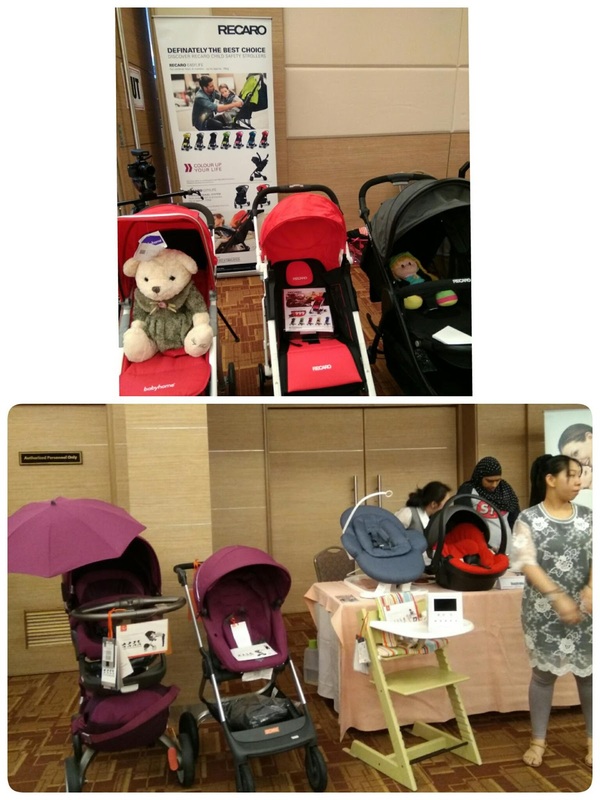 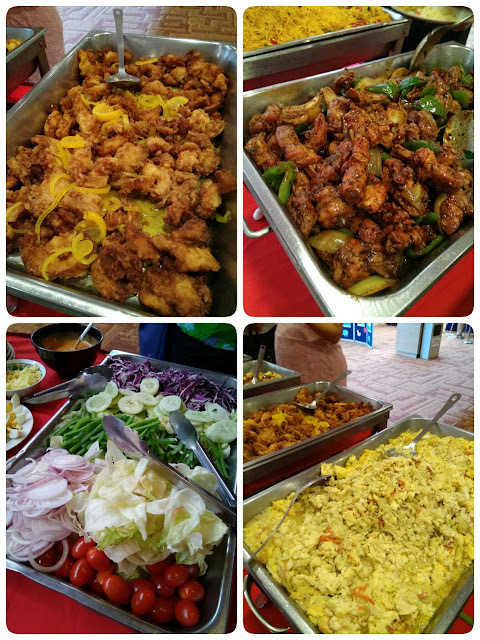 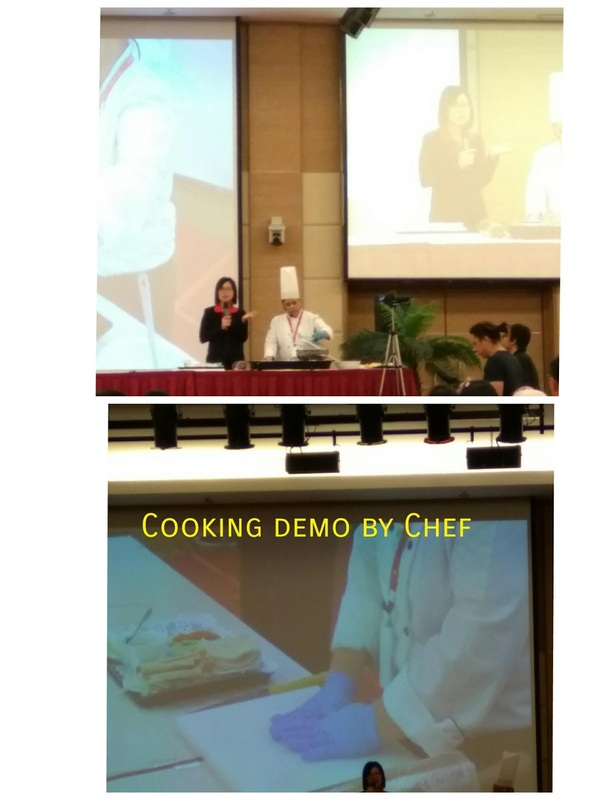 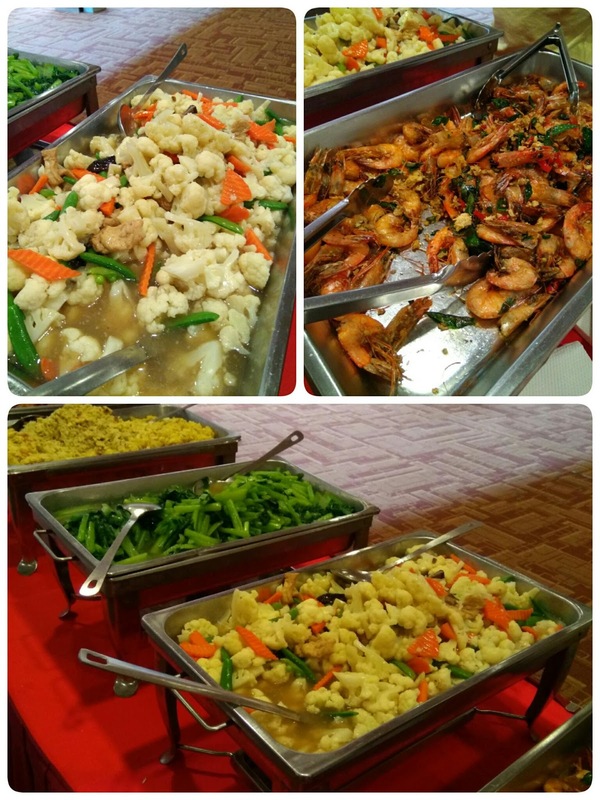 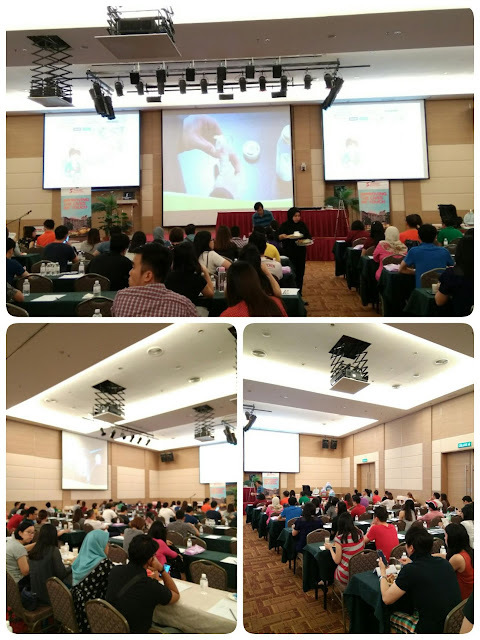 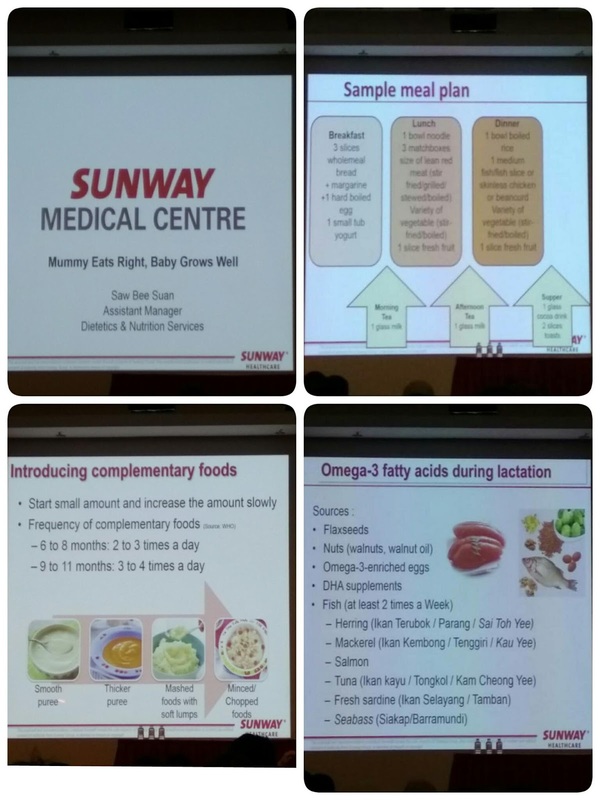 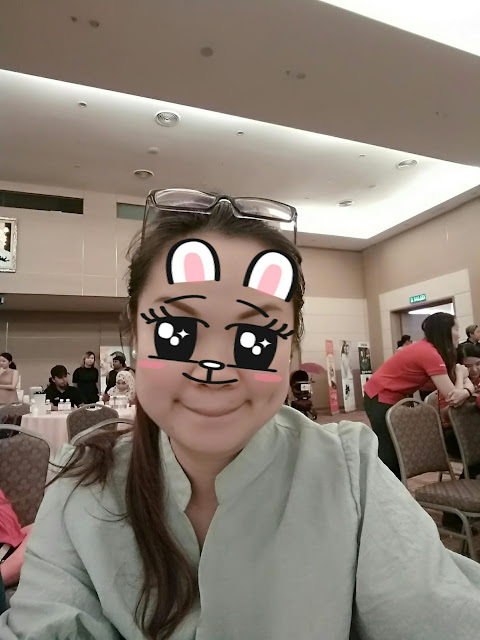 Venue: Swan Convention Centre, Sunway Medical Centre. 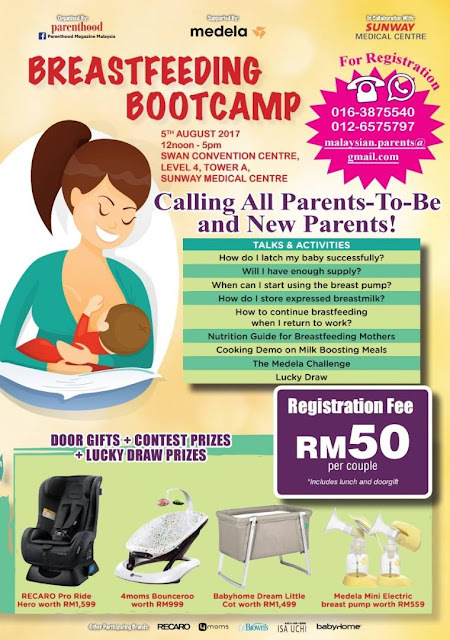 1) How do I latch my baby successfully? 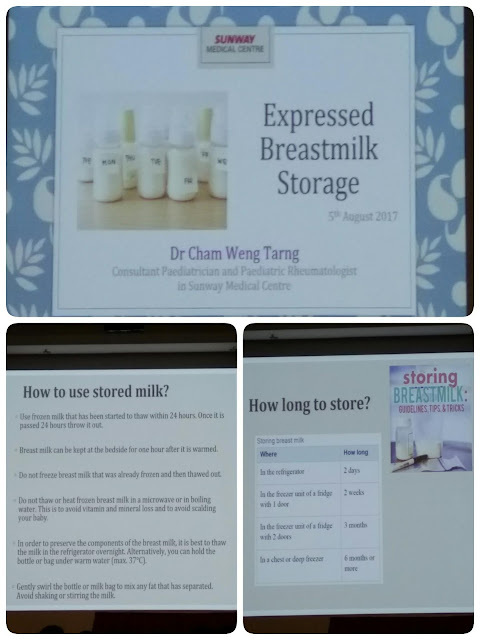 2) Will I have enough supply? 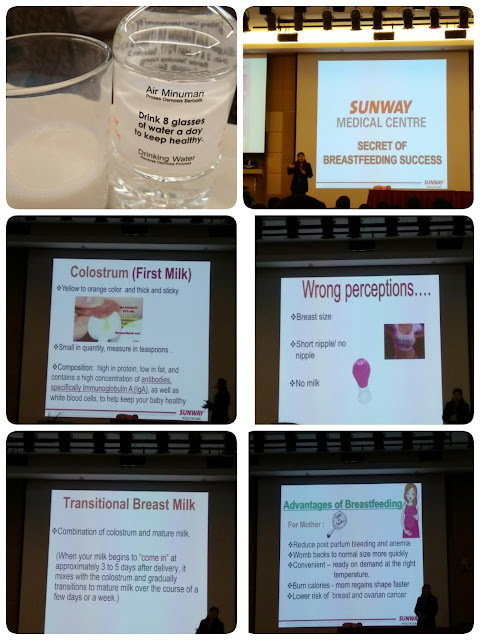 3) When can I start using the breastpump? 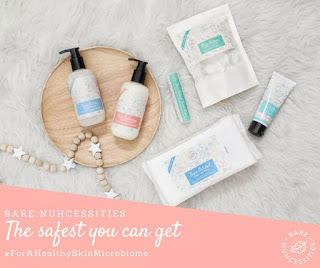 4) How do I store expressed breastmilk? 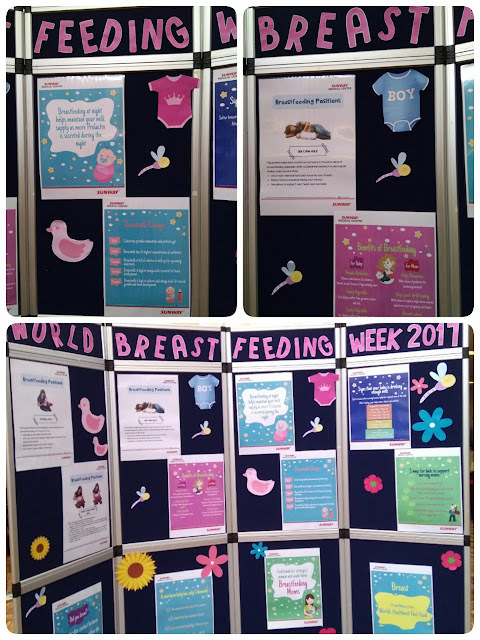 5) How to continue breastfeeding when I return to work? 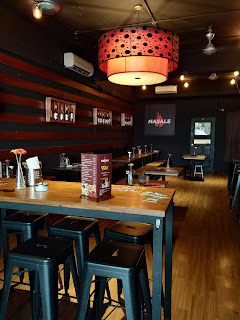 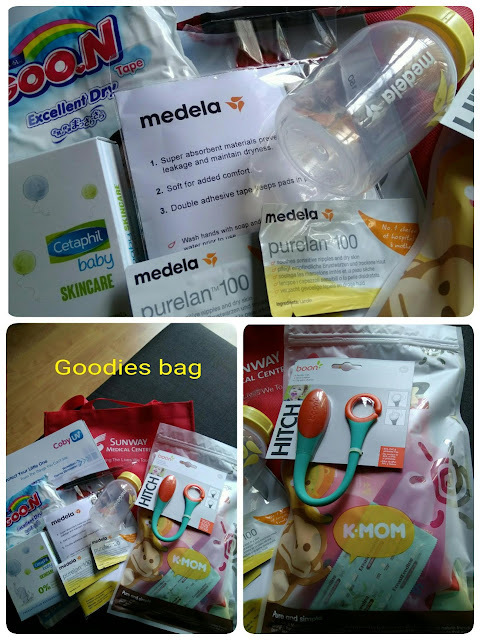 What I had learn from this Breastfeeding Bootcamp is the techniques and tips about breastfeeding as well as the benefits it provides for me and my little one. 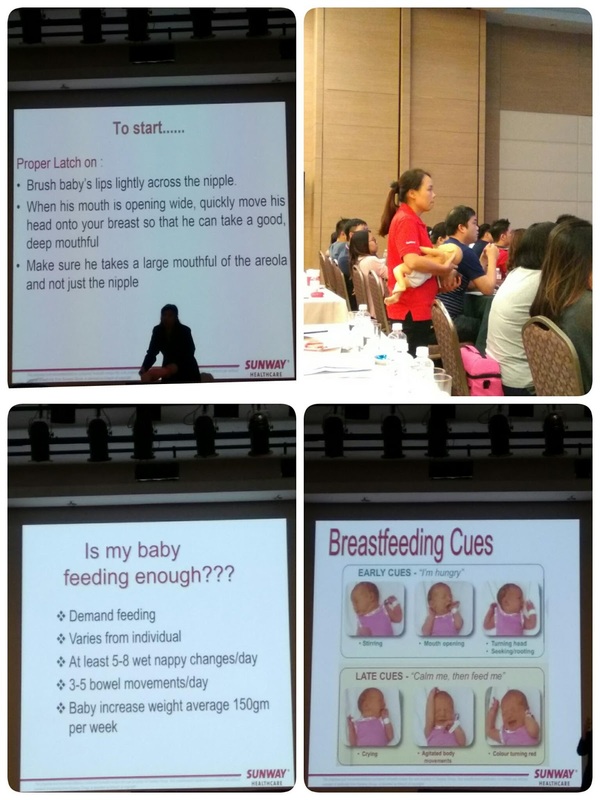 Breastfeeding includes positioning for a good latch, benefits of breastfeeding, signs of good feeding, information on pumping and storage of breast milk and how to handling discomforts. 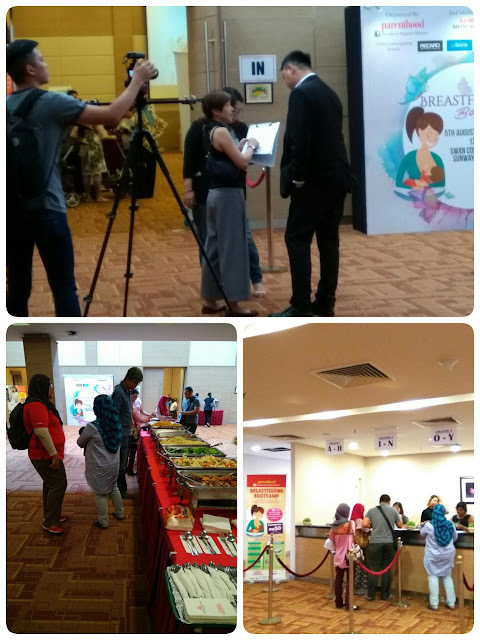 🙏Thank you Parenthood Magazine Malaysia for such a good event!